With a number of younger democracies faltering early this Millennium we tend to question if Democracy is right for every country. Kenya just had a turbulent election with over 1000 dead and still counting; Pakistan lost a charismatic leader with no end in sight in the run up to their elections; and elections have segmented Iraq and Palestine along tribal lines further. Then why do we still insist on Democracy? Is Democracy the right way? At what cost? Dr. King famously said, “Give us the Ballot”; “Give us the ballot,” he said, “and we will no longer have to worry the federal government about our basic rights.” He strongly believed that the ballot gave not only blacks their rights, but afforded all people their dignity. He saw the ballot as the ONLY answer to a free and fair society. We must never underestimate the power of the ballot. 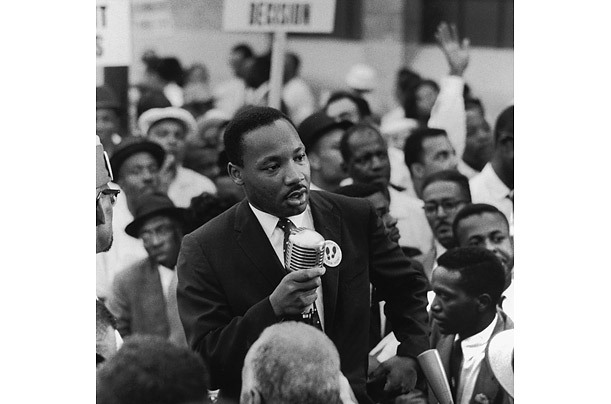 Dr. King was not oblivious to the challenges that come with democracy, but his faith never faltered. Every democracy has its challenges – but ultimately the vote gives us something unique – it says we matter, we count and we can change our future.